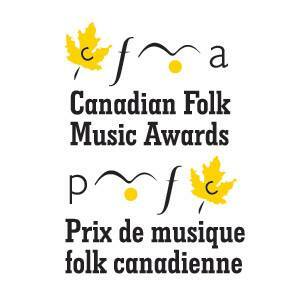 The 13th annual Canadian Folk Music Awards take place in Calgary, AB over November 30 & December 1, 2018 at The Gateway. Tickets and wristbands are on sale October 1. 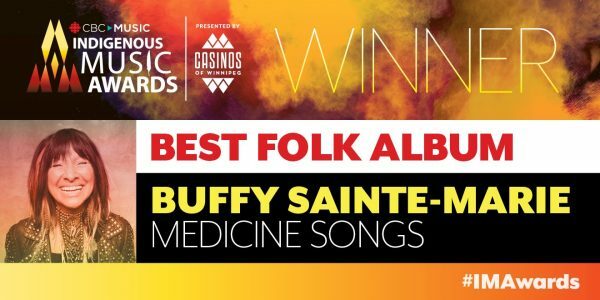 Congratulations to Buffy, and to all of the 2018 Canadian Folk Music Awards nominees! Buffy Sainte-Marie will sit down with Andrea Warner, author of Buffy Sainte-Marie: The Authorized Biography for a live interview at the National Museum of the American Indian in New York City on Wednesday, October 24 at 2:00pm. 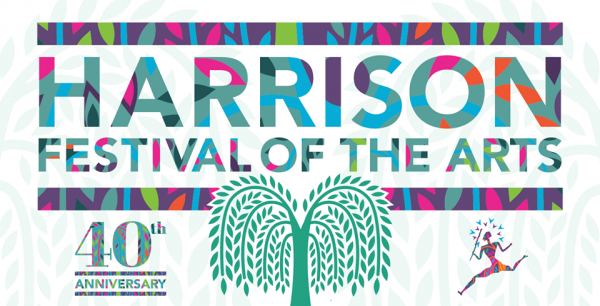 This is a free admission event, occurring at the Diker Pavilion in Heye Center. For more information, please visit the National Museum of the American Indian (NYC) calendar of events. Buffy Sainte-Marie: The Authorized Biography is available in stores and online on September 25, 2018. Pre-order your copy now from your local bookstore, Amazon, Barnes & Noble, or other online retailers. 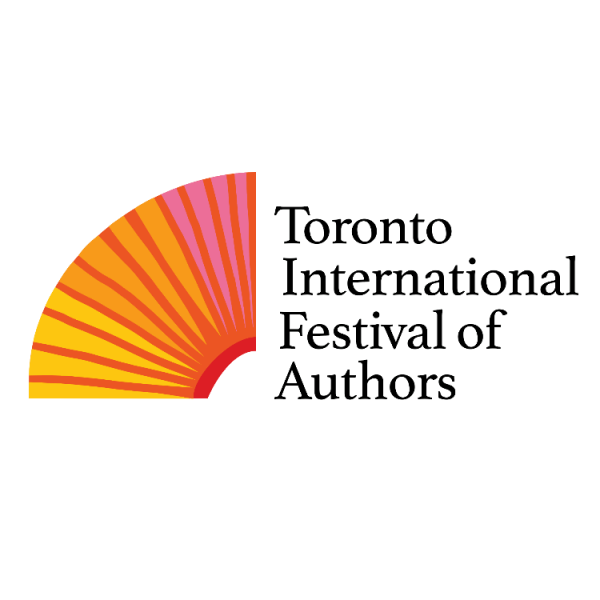 Toronto Internatonal Festival of Authors hosts a Double Interview: Buffy Sainte-Marie with Andrea Warner, author of Buffy Sainte-Marie: The Authorized Biography, on Saturday, October 27 at Fleck Dance Theatre in Toronto, ON. Tickets go on sale Saturday, September 15. 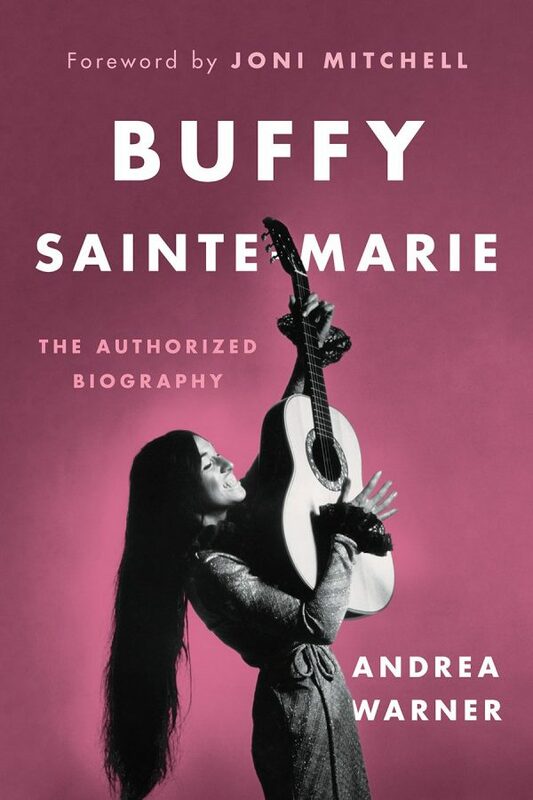 Buffy Sainte-Marie: The Authorized Biography is available September 25, 2018. Pre-order your copy now from your local bookstore, Amazon, Barnes & Noble, or other online retailers. 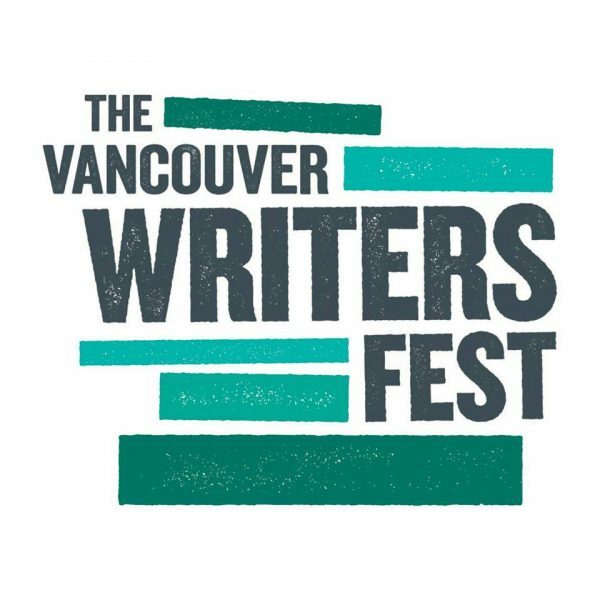 Vancouver Writers Fest hosts Buffy Sainte-Marie In Conversation with Andrea Warner, author of Buffy Sainte-Marie: The Authorized Biography. This not-to-be-missed event takes place Sunday, October 21 at The York Theatre in Vancouver, BC. Tickets go on sale September 12, get yours today. Buffy Sainte-Marie: The Authorized Biography hits book stores on September 25, 2018. Pre-order your copy now from your local bookstore, Amazon, Barnes & Noble, or other online retailers. Buffy Sainte-Marie: The Authorized Biography will arrive on bookshelves worldwide this coming September 25 via Greystone Books. Pre-order your copy now from your local bookstore, Amazon, Barnes & Noble, or other online retailers. Don’t miss Buffy Sainte-Marie at the 2018 Edmonton Folk Music Festival, occurring over August 9-12 at Gallagher Park in Edmonton, AB. Buffy Sainte-Marie performs Thursday, August 9 on the main stage at approx. 8:30pm (set times subject to change). The Edmonton Folk Music Festival is a not-for-profit society dedicated to bringing in the best of folk music from around the world. Beginning in 1980 with one staff and 300 volunteers, the Edmonton Folk Music Festival has grown and matured to become one of the leading folk festivals in the world. Festival passes ago on sale June 2 at 10am MT, for the full festival line up and more information, visit the Edmonton Folk Music Festival website. 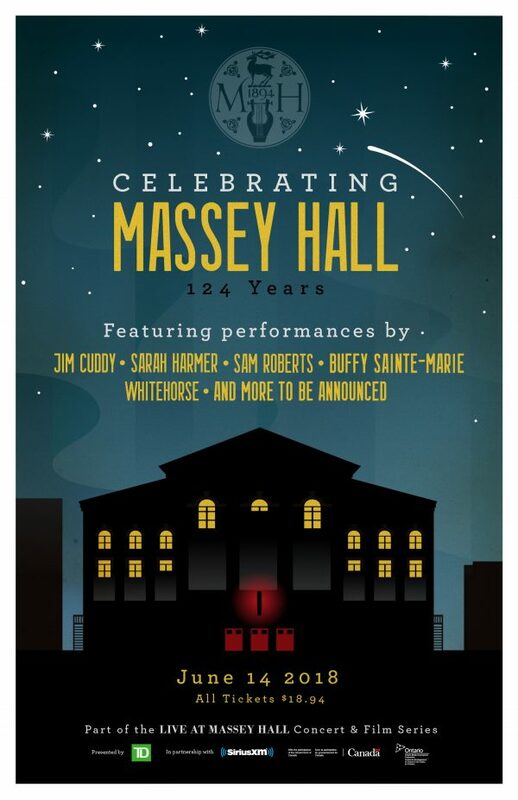 Buffy Sainte-Marie will perform among a star-studded lineup of Canadian talent celebrating the 124th anniversary of Massey Hall in Toronto, on Thursday, June 14, 2018. Other performers include Jim Cuddy, Sarah Harmer, Sam Roberts, Whitehorse and more to be announced. Tickets go on sale May 25, get yours here. 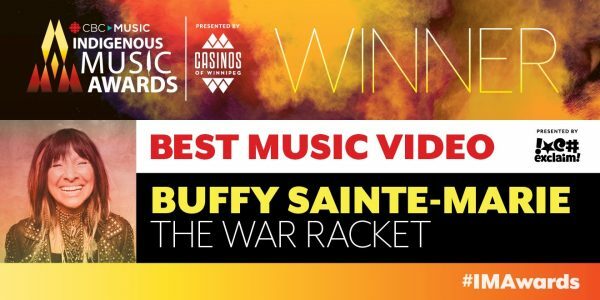 This evening the 2018 Indigenous Music Awards were presented in Winnipeg, MB, and Buffy Sainte-Marie took home Best Folk Album for Medicine Songs and Best Music Video for “The War Racket”. Congratulations to Buffy Sainte-Marie and all of this year’s awards recipients! Check out the full list of Indigenous Music Awards winners here. Buffy Sainte-Marie received the Frank Blythe Award for Media Excellence at the Vision Maker Media Film Festival in Lincoln, NE on April 20. Also honored, Harriett Skye, Ph.D. The award reception kicked off the 7th Biennial Vision Maker Media Film Festival. The film festival features the best of Indigenous films, running April 20 – 26, 2018 at the Mary Riepma Ross Media Arts Center on the University of Nebraska campus. For more information, visit the Vision Maker Media Film Festival website.